More than 200 UC San Diego campus and health system employees took to the picket lines Thursday over alleged labor violations. UCSD skilled trades workers represented by Teamsters Local 2010, such as campus and hospital electricians, mechanics and facilities workers, began the 24-hour strike one day after several hundred of their counterparts at UCLA took similar actions. Groups of striking employees picketed at three locations on campus and, according to NBC San Diego, blocked deliveries and access to construction sites. They said they are paid well below the prevailing wage and want a 25 percent pay hike over four years. “The university has refused to bargain over raises for the past two years, even though they admit they have money in the budget for the raises, so they’re not bargaining in good faith, they’re not being fair to the workers who make this place run,” Jason Rabinowitz, secretary-general of the union local, told the station. 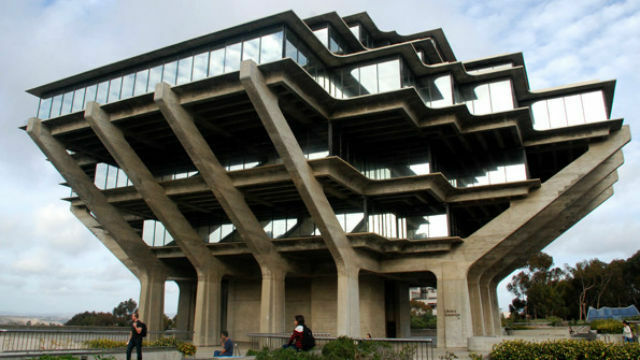 According to a statement from UCSD, the university has held 20 bargaining sessions with the union and reached tentative agreements on 30 provisions, or about two-thirds of a contract. UCSD said when the workers joined the Teamsters, management quickly moved to open negotiations. The university has offered an immediate 6 percent wage increase, followed by three guaranteed hikes of 3 percent each July, a one-time $500 lump sum, a one-time $450 signing bonus, premium overtime pay after eight hours, increased shift-differential pay and off-duty support call pay.